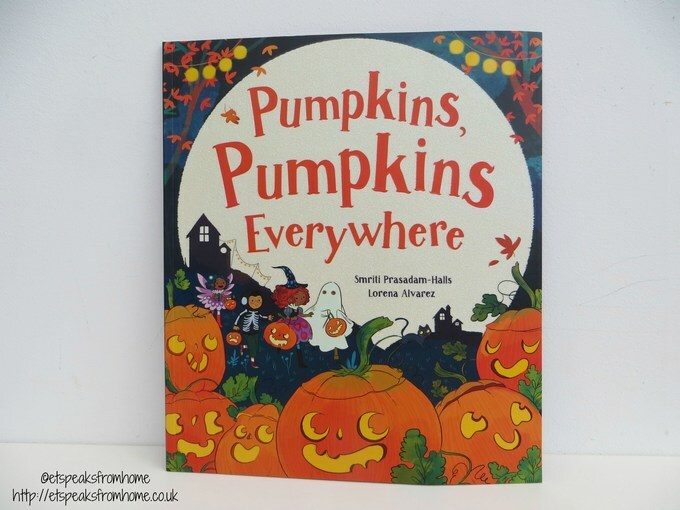 Pumpkins, Pumpkins, Everywhere is a book written by Smriti Prasadam-Halls. It is colourful and beautifully illustrated by Lorena Alvarez. This paperback book is available to buy in good book stores and Amazon from June 2015. I am not a fitness fanatic nor a vegetarian! But green juicing is no longer just for them. Green juices are great if you are keen to improve your overall health, well-being and physical appearance as well as helping to reduce your weight in a controlled diet. I have recently come across the Clean & Green book from Parragon. I love the sound of the book and look forward to trying many of the recipes. 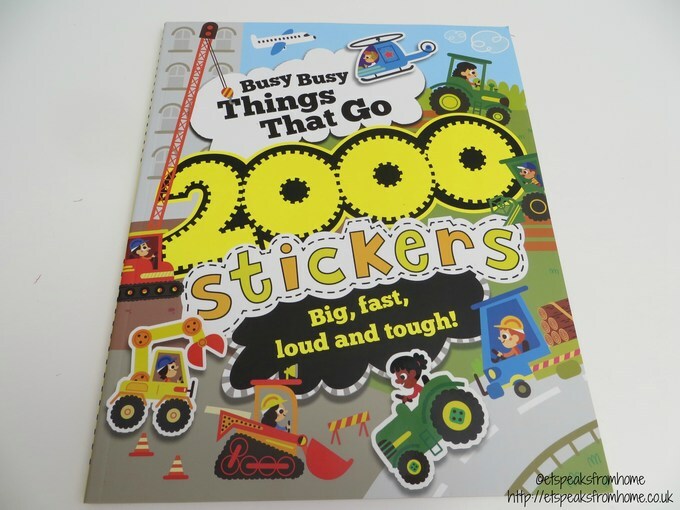 Busy Busy Things That Go is a sticker book that is packed with diggers, tractors and other machine scenarios. There are over 2000 stickers for your little one to stick and paste. This 48 pages paperback book was published on December 2014 by Parragon Publishing. It is suitable for ages 3 onwards. 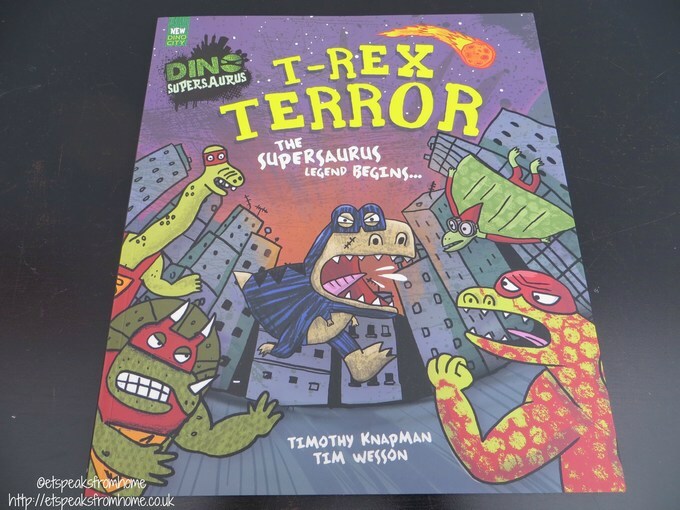 T-Rex Terror is the latest addition to the Dino Supersaurus range of books. The humorous comic strips are written by Timothy Knapman with fantastic illustrations by Tim Wesson. It is suitable for ages 6 to 12. It was published on 31 December 2014 by Parragon Publishing. 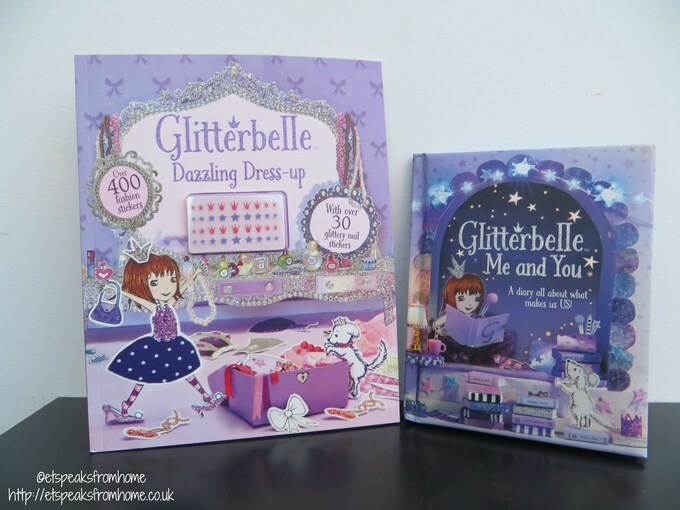 Glitterbelle is the new enchanting Princess series from Parragon. Glitterbelle is modern day sparkly princess who is smart, funny and very enthusiastic! She loves her parents (the King and the Queen), adores her pet dog Bob, enjoys racing around on her scooter and can be found climbing trees with her best friends Dazzlina and Angel. Just like all princesses, Glitterbelle has pretty dresses covered in sequins, but she prefers wearing leggings and her glittery trainers! 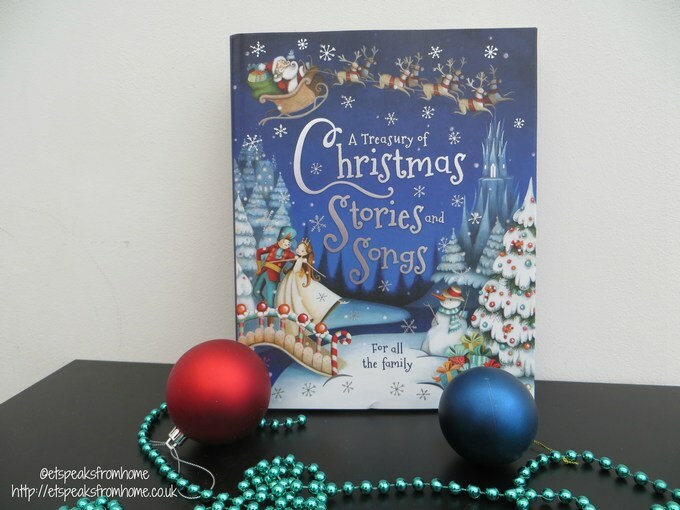 A Treasury of Christmas Stories and Songs is a book that comes with six wonderful Christmas stories, including simple retellings of traditional tales, plus 12 classic rhymes and carols. It is very beautifully illustrated for all the family to enjoy. It was released on 1st September 2014 and published by Parragon. 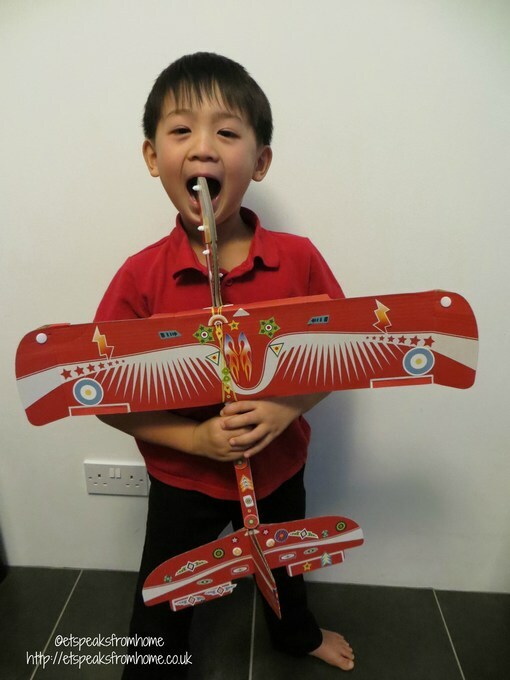 This week, we have been building a glider with the build it yourself Professor Murphy Stunt Glider kit. Both of my children were so excited when they saw the box! They couldn’t wait to open it up and start building it. Spot A Lot! 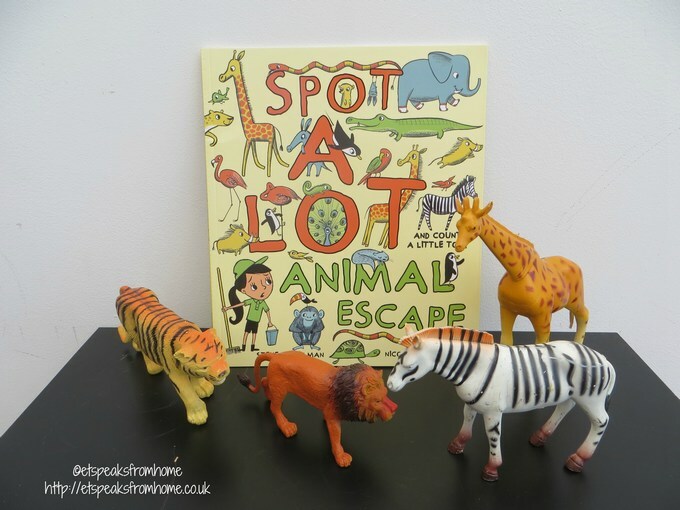 Animal Escape is a counting and find book written by award-winning picture book author Steve Smallman. This colourful and beautifully illustrated book is illustrated by Nicola Slater. It will be available on 29 September 2014 and published by Parragon Publishing. Last month, Parragon launched two new and exciting Life Canvas stationery ranges: Wild and Paris. We were so lucky to receive their Paris range: sticky note tin and pocket notebook. In this range, they also have a weekly planner, mini sticky notes, tins in tins, notecards in tin, stylish pencils, book of labels, magnet set, file folders, trio of notebooks and a journal. 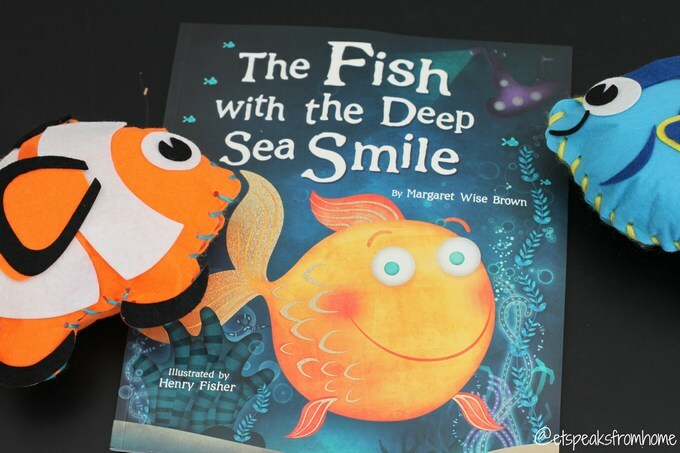 The Fish with the Deep Sea Smile is a book written by best-selling children’s author Margaret Wise Brown. This colourfully illustrated book is brought to life by the fun and vivid artwork by Henry Fisher. It is published by Parragon Publishing and available to buy via Amazon: http://amzn.to/1iqraa8. 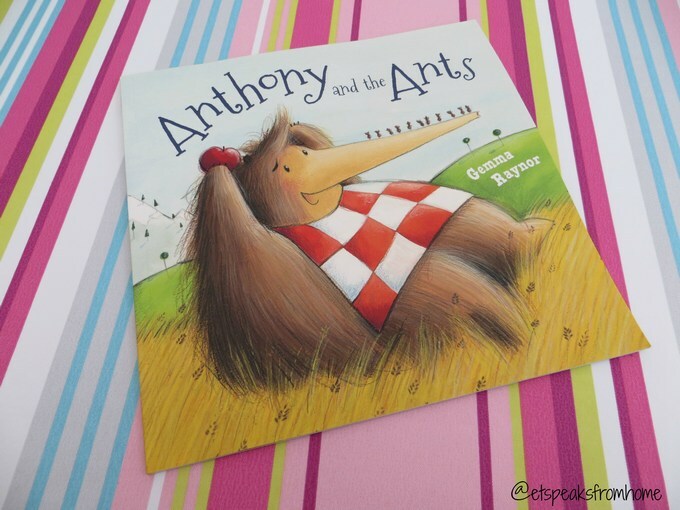 Anthony and the Ants is a book written and illustrated by Gemma Raynor. It will be released on 2 June 2014, published by Parragon Publishing and available to buy via Amazon: http://amzn.to/1gM06kS. The book is paperback containing about 24 pages and uses various sizes of fonts. Bunny Loves to Learn is a book written by award-winning author Peter Bently and illustrated by Emma Foster and Deborah Melmon. It was released on 3 February 2014 and published by Parragon Publishing. The book is paperback containing about 32 pages and with book cover dividers. It is so handy to use these covers to bookmark a page. There are two types of font used in the book, one for the story and one for the illustration/descriptions. Hold That Thought Milton! is a book written by award winning author Linda Ravin Lodding and illustrated by Ross Collins. It was released on 7 March 2014 and published by Parragon Publishing. The book is paperback containing about 32 pages and with book cover dividers. It is so handy to use these covers to bookmark a page. The fonts come in various sizes with bold typefaces and there are humorous, quirky illustrations. The Night Before Christmas is a book written by Clement C. Moore and illustrated by Henry Fisher. The book is suitable for ages 2 to 6. It was released on 19th July 2013 and published by Parragon Book Service Ltd.